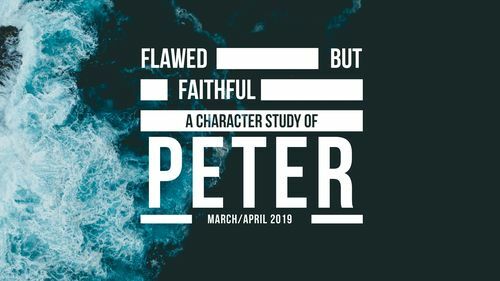 Join us at CityHill Northshore, as we enter into a new study of Peter, one of the most well known disciples and apostles of Jesus. The Gospel writers have A LOT to share about Peter; from walking on water to denying Jesus, to preaching the sermon on Pentecost, we can all learn a lot from Peter.  Join us Sunday mornings at CityHill Northshore at 9:30 am, as we do a deep dive into the life of Peter!